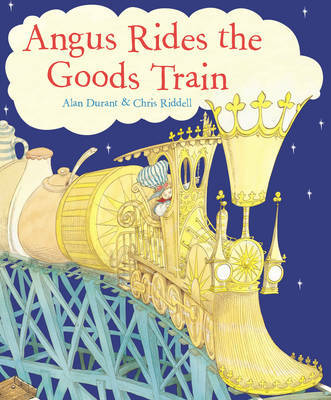 When Angus boards the goods train, laden with milk, honey, and rice, he's full of excitement as the driver speeds across land and sea. But why won't the train stop for those who are hungry and thirsty? What can Angus do? This moral classic is beautifully written by Alan Durant (author of Always and Forever) with stunning illustrations by Chris Riddell.